Last May I had the wonderful opportunity to visit one of my favorite cities in the world: New York City. There is one place I was really anxious to visit. I had seen it in pictures, magazines, tv shows and all but not in person! 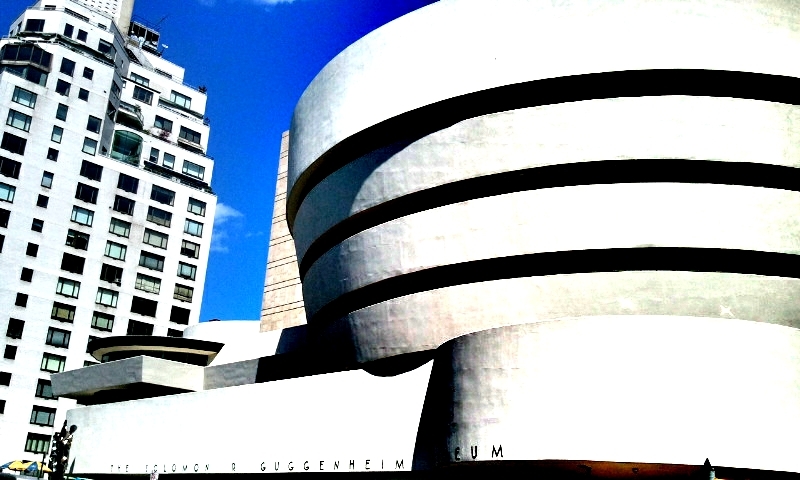 I am talking about Frank Lloyd Wright‘s fabulous masterpiece, the Solomon R. Guggenheim Museum. This is by far the most beautiful museum I have ever seen in my life! If you are ever in the big apple I highly recommend going there. Let me know by leaving a comment and include your link! Karla I’m actually ashamed to say, as a New Yorker, I have never stepped foot inside the Guggenheim. I’ve passed by that place numerous times especially in High School! One of these days, I’ll dedicate a day to go, and I’ll tell you all about it! Let me know your first impressions. 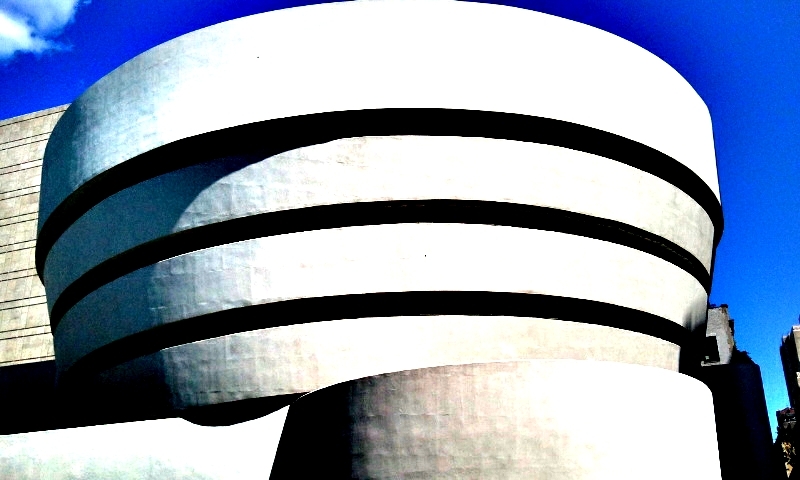 Pingback: Free Museum Day Check This Out To See If Your Favorite Museum is Participating! « Taking On A Cause by Patsy McCaw-Yager,Englewood, Fl.